Nations Press feature news A Religious Group Brings Prostitute Inside Bilibid-Justice Sec. Aguirre said. A Religious Group Brings Prostitute Inside Bilibid-Justice Sec. Aguirre said. CBCP and CHR are always against any action taken by the Present Administration to fight against Illegal Drugs as linking to the issue of extra judicial killings. a press conference held on July 29, 2016, Justice Secretary Vitaliano Aguirre banned all religious organizations from entering and operating inside the New Bilibid Prison (NBP) after they found out that these organization brought in women who serves as prostitutes for NBP’s inmates. 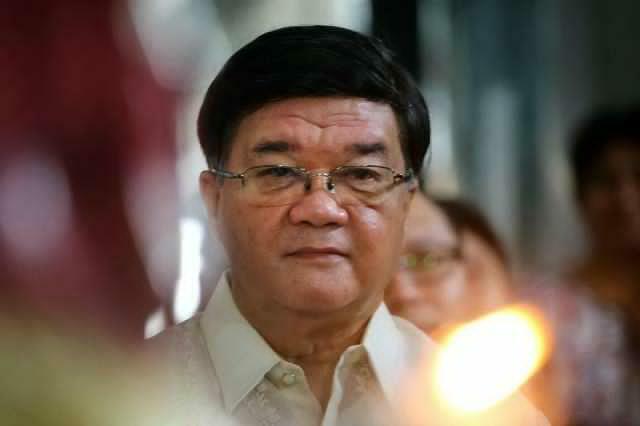 “I received information that some religious personnel preaching inside Bilibid are conduits of illegal drugs and prostitution,” Aguirre said. Aguirre refused to identify the religious group but cited that the organization has a chapel inside NBP, they brings in four to five women who turned out to be prostitutes. “Apparently this is a bonafide religious group,” Aguirre said. Once the situation normalizes, then will Aguirre allow any religious outreach back inside the prison.